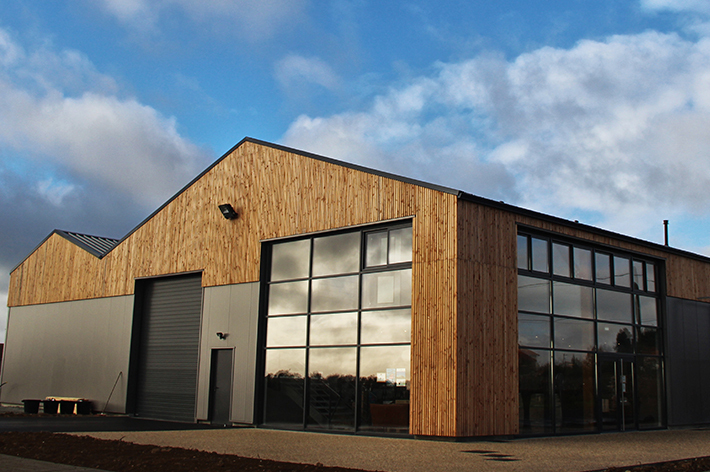 We welcome you from Tuesday to Saturday from 10am to 12.30am and from 14pm to 19pm in our brand new tasting area. You will test our dynamic range including 5 communal crus and organic Muscadet that make the reputation of the house. We propose visits to discover our cellar and the granite vines of Château-Thébaud. 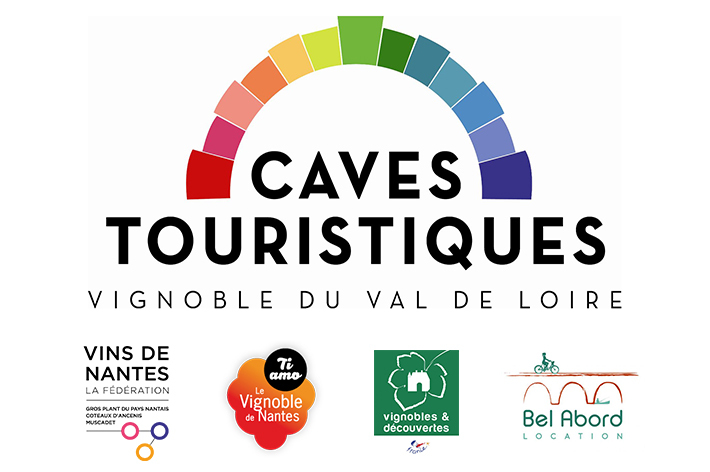 In partnership with the federation of wines of Nantes, the tourist office of the vineyard of Nantes, Bel Abord (rent of electric bicycles) and labeled by the tourist cellars and vineyards and discoveries, these different distinctions are the pledge of our concern for the quality. The estate operates four vineyards with four different soil types. 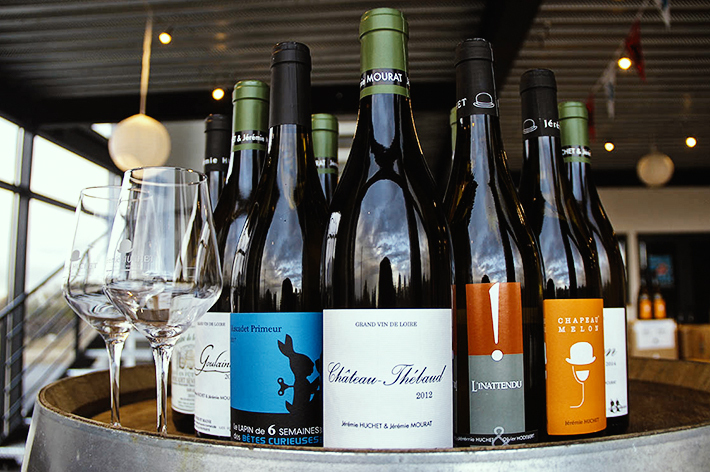 Our range is wide and varied, expression of each terroir that Jérémie knows how to highlight. We also offer for sale the wines of three winegrowers friends.